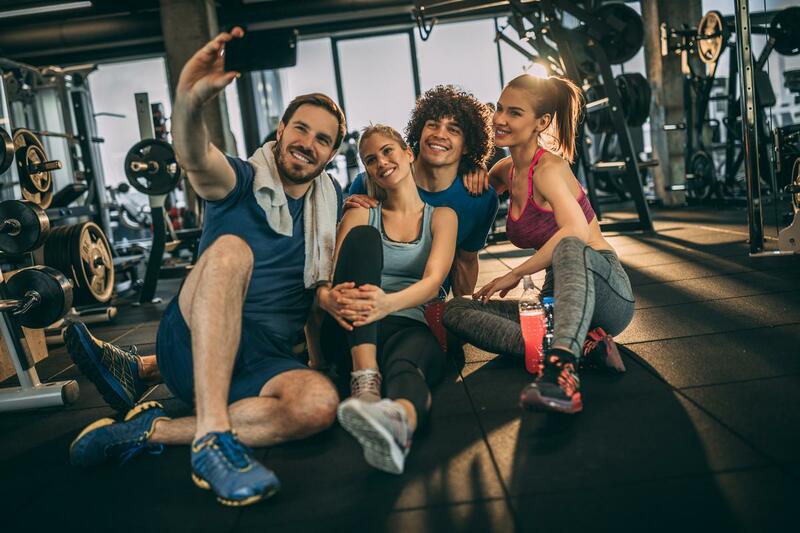 Encouraging members to take part in group exercise and make friends at the gym could be key to health clubs boosting their revenue, according to new research by Mindbody. Data gathered by the management software company shows that 50 per cent of people who exercise regularly (at least once per week) are more motivated when they have a workout ‘buddy’, while 15 per cent of people said it was the social element of exercise that motivated them the most. Mindbody’s Insights Report also found that more than half (58.9 per cent) of people look for a place to work out did so by recommendation of a friend. The findings are supported by a separate study into the social benefits, which highlighted how visiting the gym for the purpose of meeting people can quickly become part of a social routine. The In the Gym: Motives, Meanings and Moral Careers found that over the course of two years, members would arrange to gather at the gym on certain nights, often attending even if they were tired or busy, so that they could catch up with friends. The insight suggests that group workouts and refer-a-friend schemes are one of the best ways for fitness operators to improve retention. Friendly competition and 'gamification' aspects between members can also be used to generate footfall. The Mindbody research shows that more than a third of people (34 per cent) 'try harder' when working out with others, making for a much more effective workout, while 57 per cent said they have more fun during their workout. 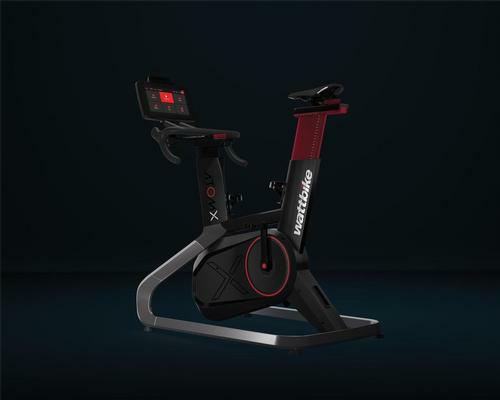 “We’ve carried out extensive research this year into the nation’s workout habits, so that we can best advise our customers on how they can adapt to achieve their business objectives," said Charlotte Newton, Mindbody's senior manager of marketing for EMEA. "One underlying theme was that of fitness as a social activity, rather than a solo chore, which gyms and studios should absolutely be making the most of.